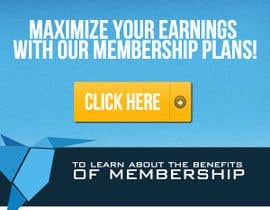 I work for Freelancer.com and we are redesigning some of the house banner advertisements that we display on our site. 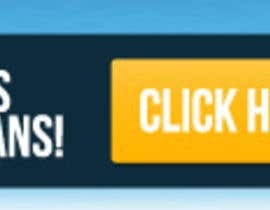 For this contest, I require a total of four banner advertisements. 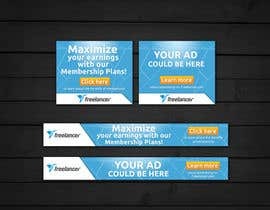 Each ad should fit in with the color scheme and general theme of Freelancer.com. 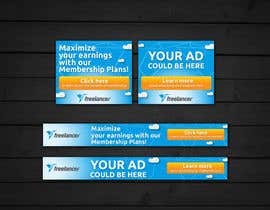 * I require two ads (300x250 and 728x90) related to advertising on Freelancer.com. 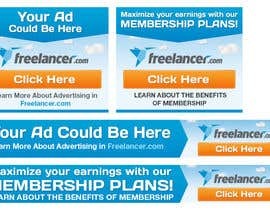 * The title of the ad should be: "Your ad could be here"
* The tagline of the ad should be: "Learn more about advertising on Freelancer.com"
* I require two ads (300x250 and 728x90) related to membership on Freelancer.com. 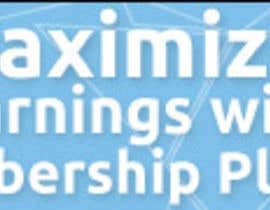 * The title of the ad should be: "Maximize your earnings with our Membership Plans!" 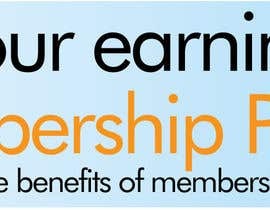 * The tagline of the ad should be: "Click here to learn about the benefits of membership"
The title and tagline for the banner ads can be tweaked if you have a better idea. 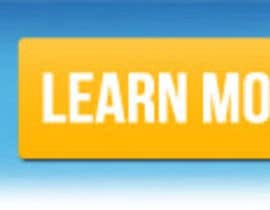 Please use a font that is the same or similar to a font that we currently use on Freelancer.com. Awsome! Great banner designs from great artist. edbryan :) keep it bro. I did not know it was not allowed to upload GIFs already animated! 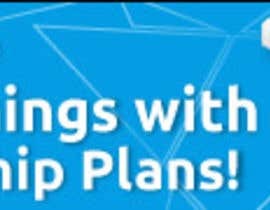 what font are you using exactly? Hi Joshuaspence, please kindly check #94 , #95 , #96 , #97 Thanks! I attached my design ..